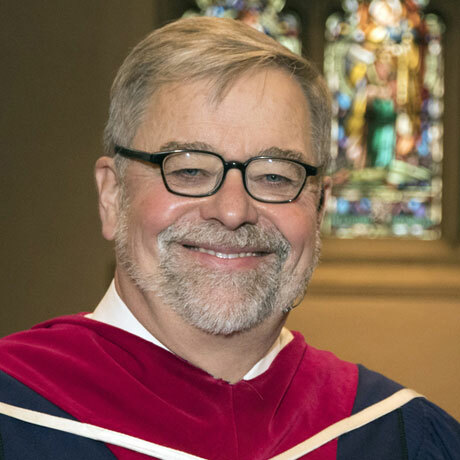 Peter Holmes, BA, MDiv, DMin is the Minister of the Congregation at Yorkminster Park Baptist Church. Whenever I visit a synagogue I quietly remind myself that it was in such a place as this that Jesus was raised and worshipped. Jesus was Jewish. The thought of someone opening fire on a House of Worship of any kind is appalling, but that it has happened in a Jewish synagogue is so close to home for all Christians. What happened today is a disgrace. On our pilgrimages we have had some remarkable and deeply spiritual experiences in Jewish Synagogues and Temples including a Jewish Temple in Pittsburgh. Always we have been welcomed with such warmth and grace. My heart goes out to the Tree of Life congregation in Pittsburgh and to all our Jewish neighbours, friends and neighbouring congregations. Your entire community is in our prayers. Shalom.